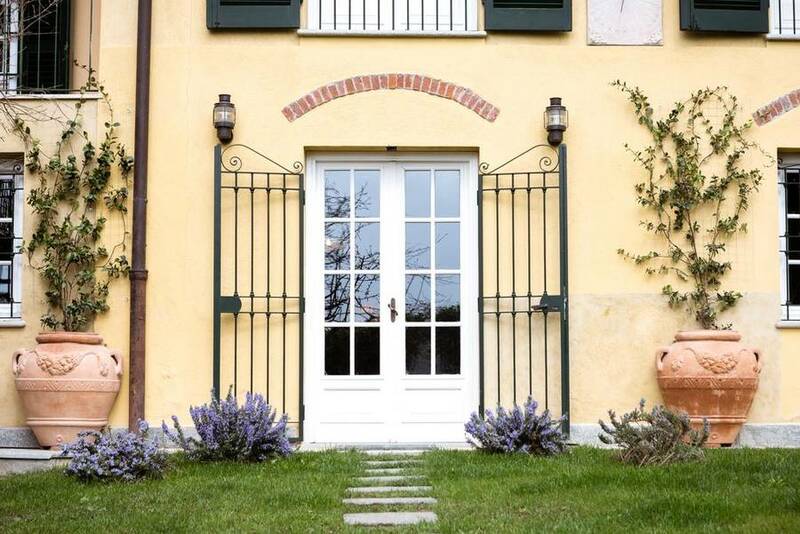 It's not always easy to combine the relaxing atmosphere of the countryside with the vibrant culture of the city, but Cascina San Vito is a wonderful exception. 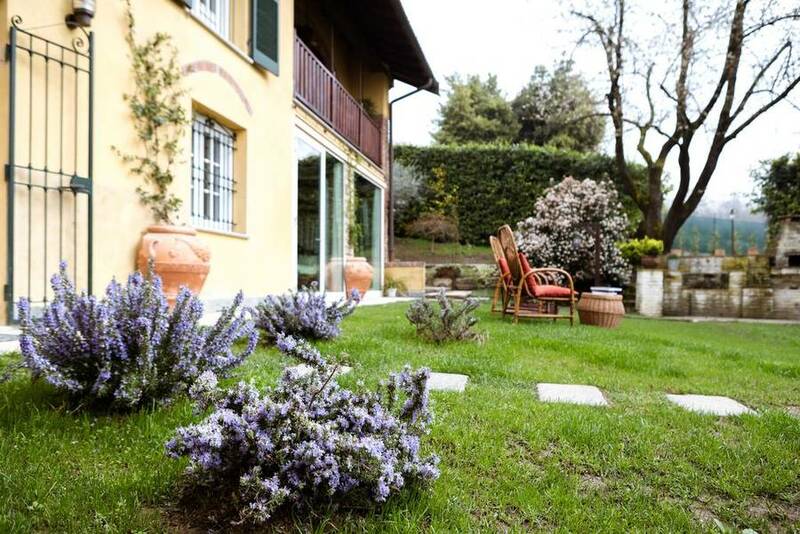 If you want to enjoy peace and quiet just a few minutes from the bustling center of Turin, this is your dream come true! 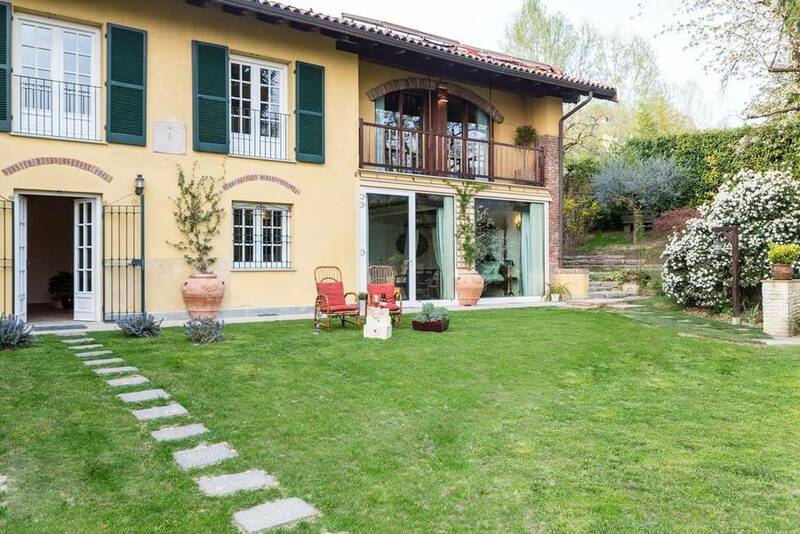 The center of Turin is encircled by rolling hills where the city's peaceful yet chic residential area with exclusive homes and villas is located, including Cascina San Vito, providing a lush ring of nature around Italy's historic capital. 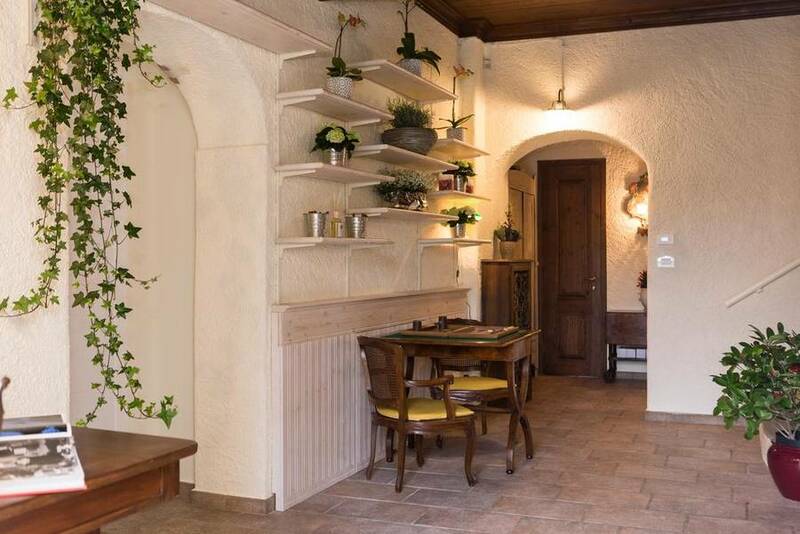 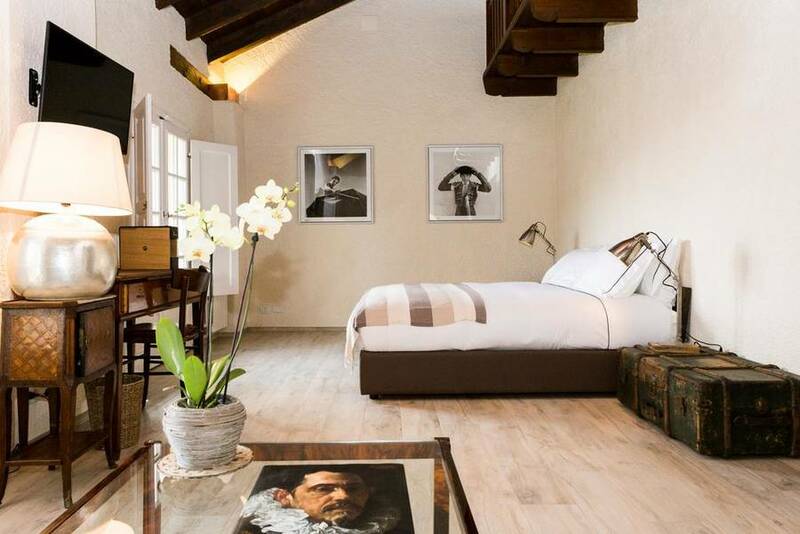 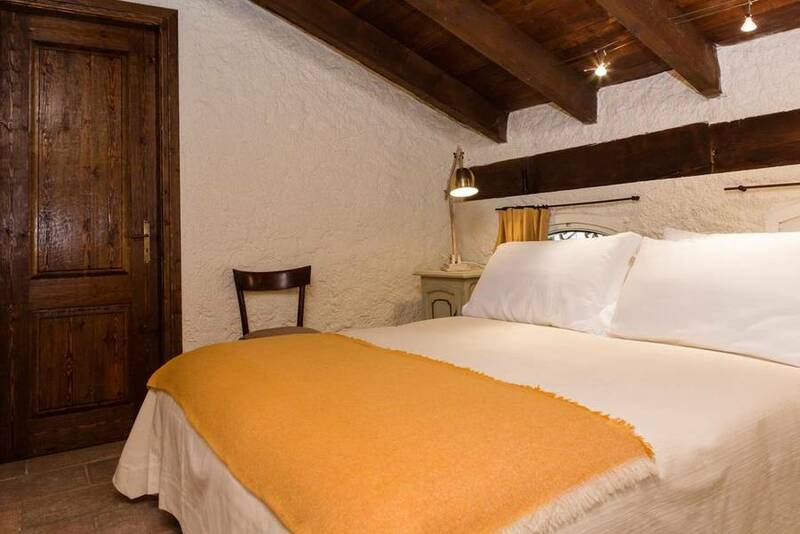 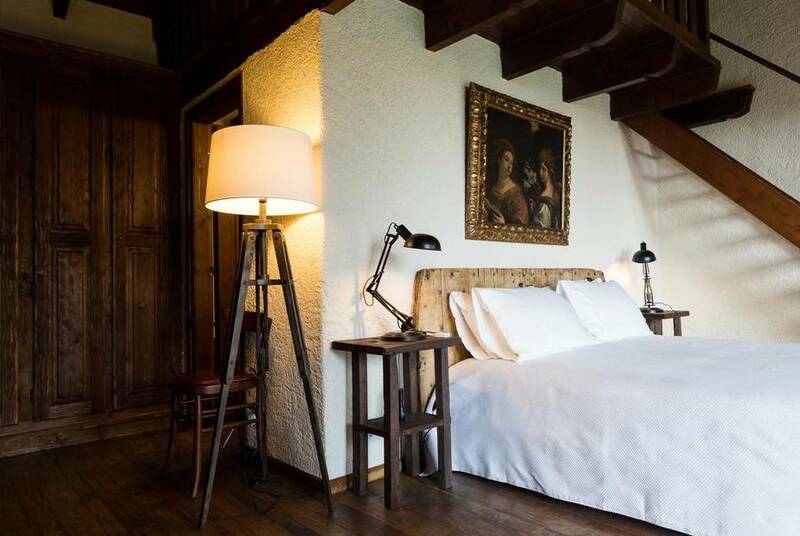 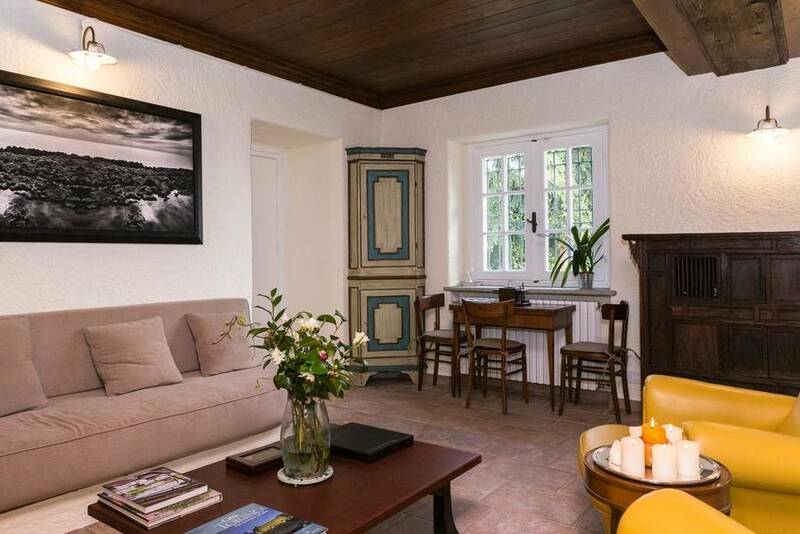 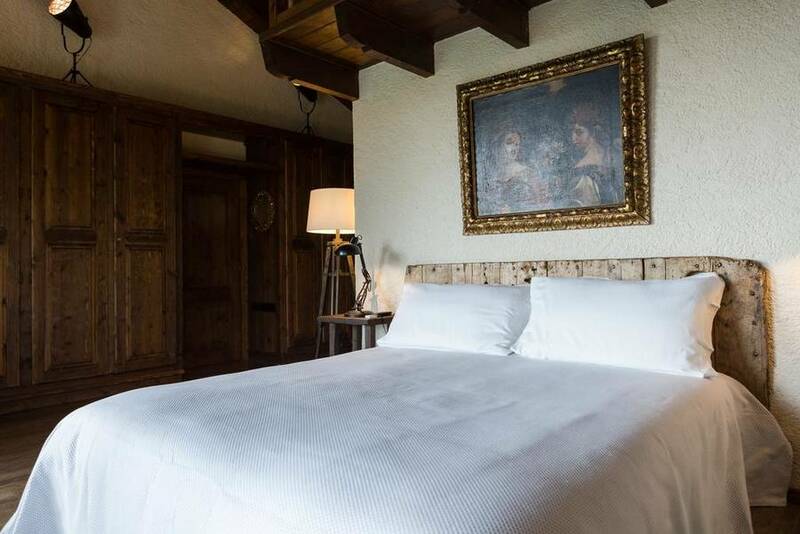 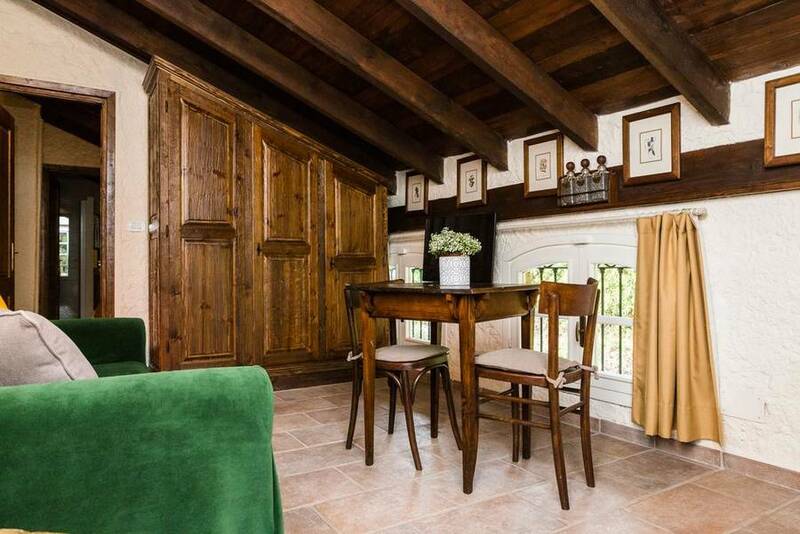 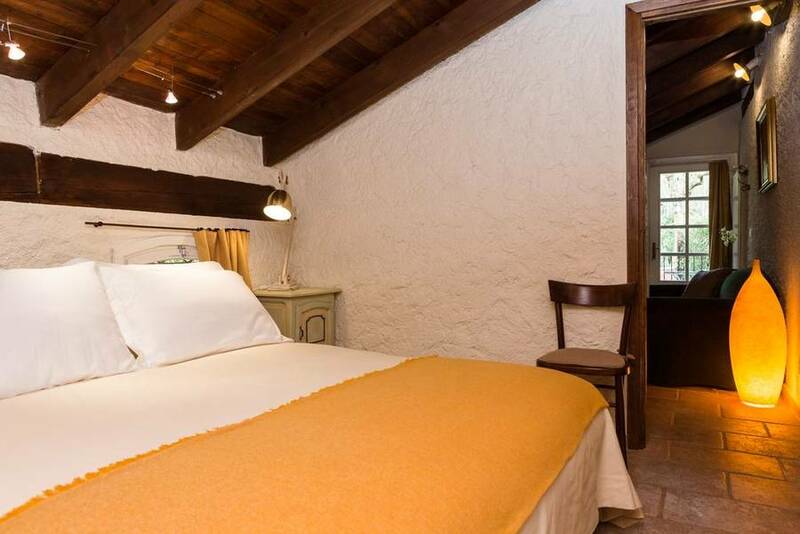 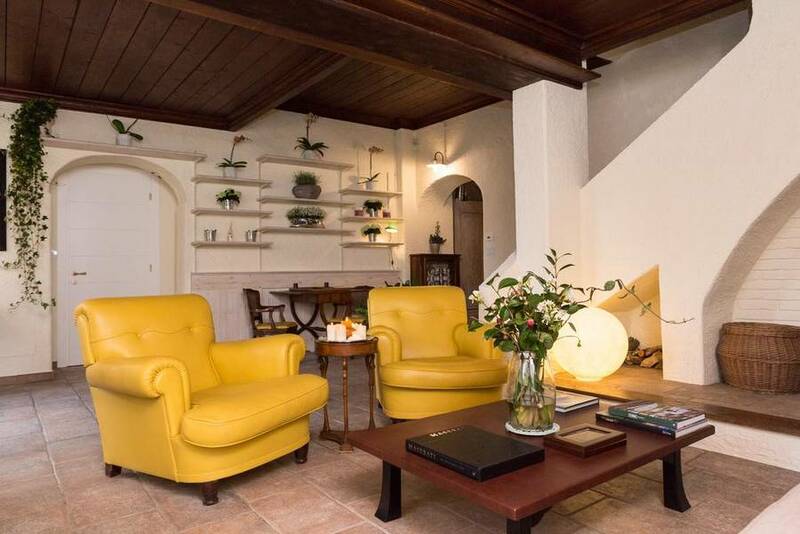 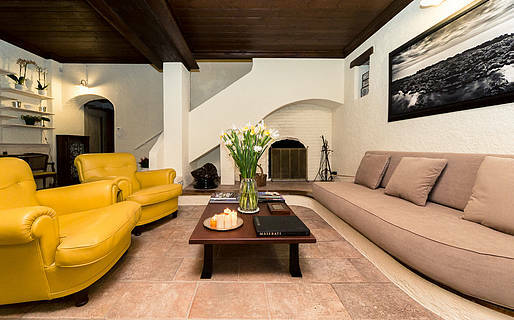 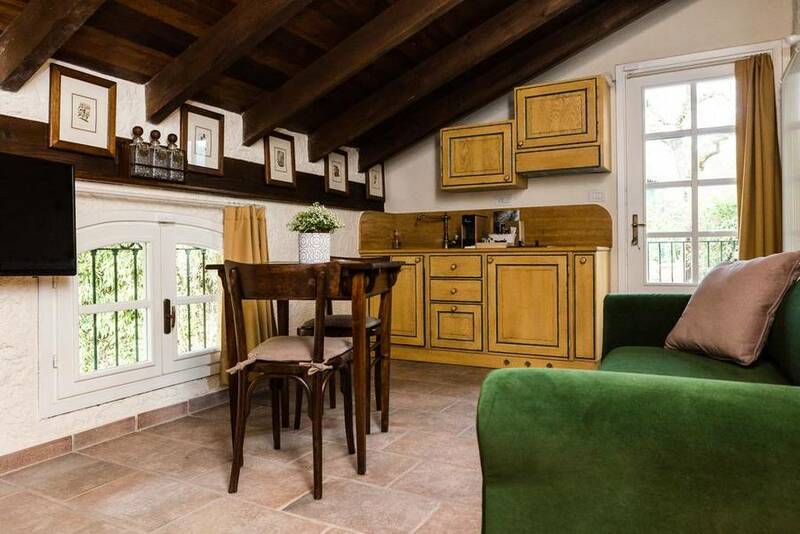 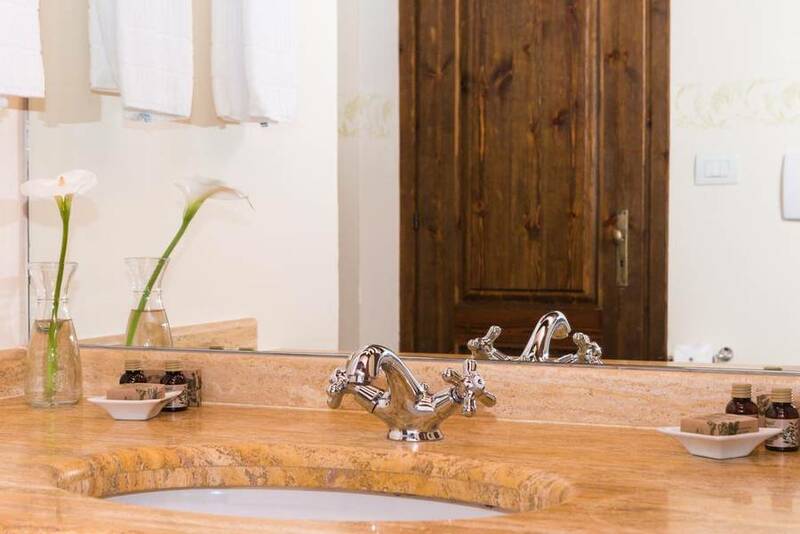 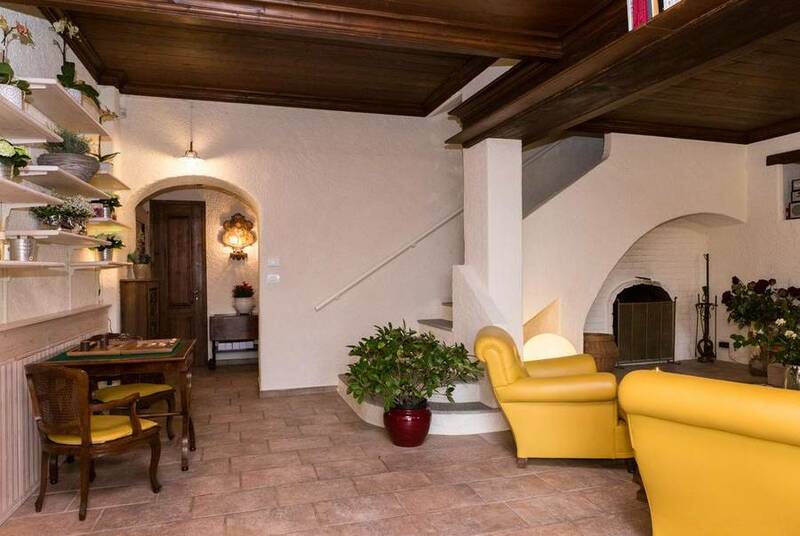 La Cascina is part of a historic Piedmontese winery built at the end of the 1800s, and a careful restoration has created a welcoming and comfortable guest villa with 5 beautiful bedrooms, a living room, a kitchen, and a garden. 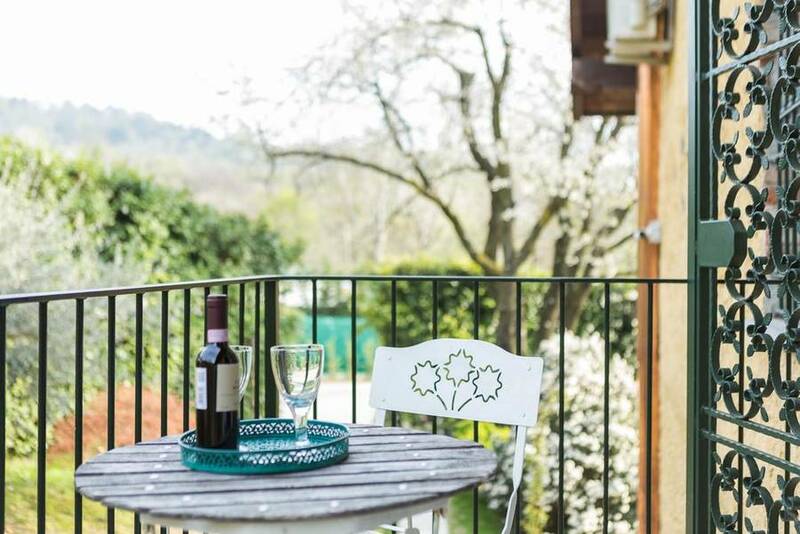 The views from Cascina San Vito are truly spectacular, looking over downtown Turin, the the Alps and Monviso in the distance, and the Sacra di San Michele, an ancient abbey on Mount Pirchiriano. 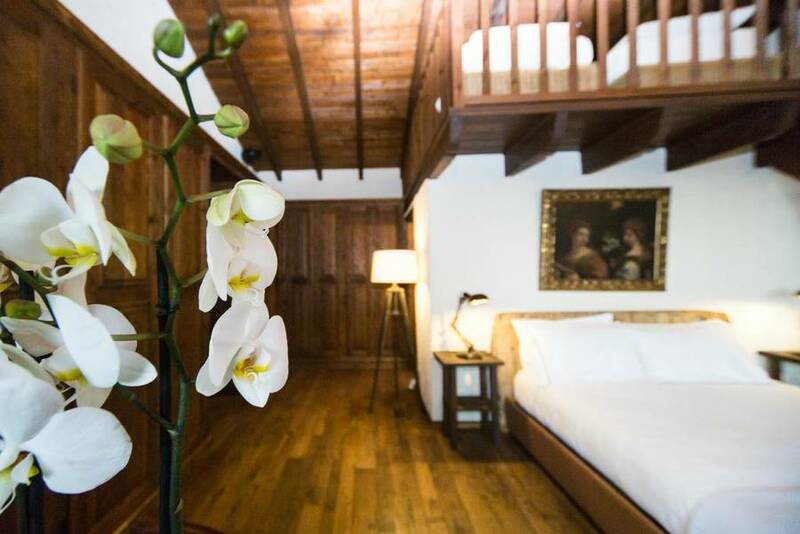 With just five rooms, you'll feel like guests in an exclusive private home. 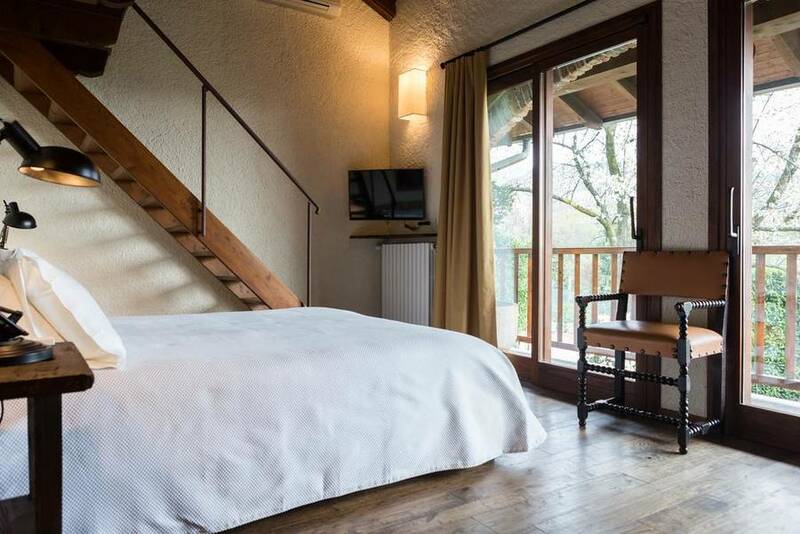 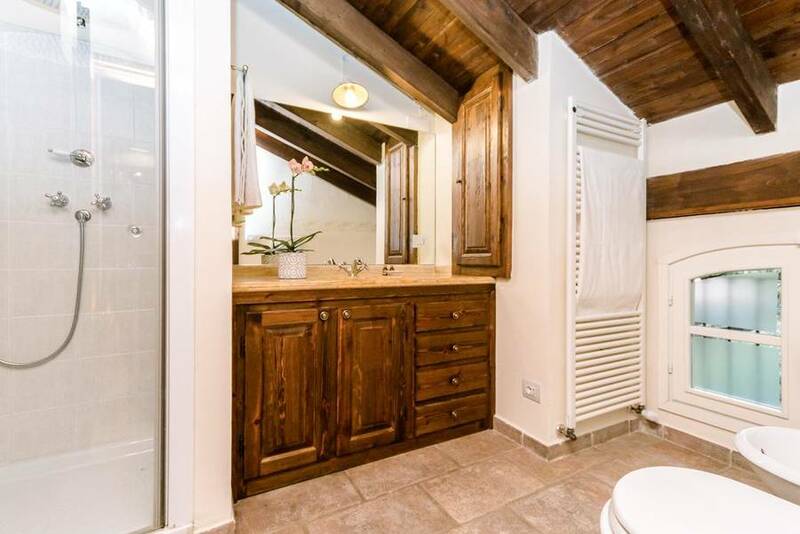 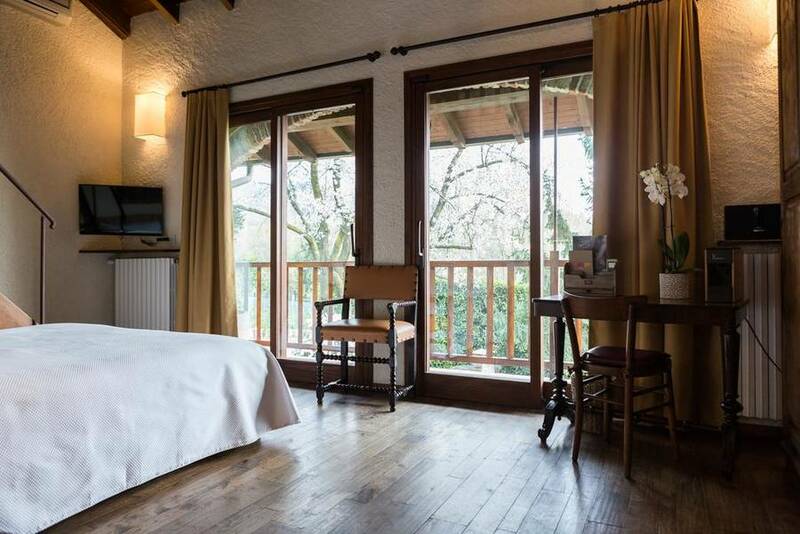 Choose between Camera Bambù, Junior Suite Maddalena, Suite Collina, Suite Monviso, and Suite Veranda. 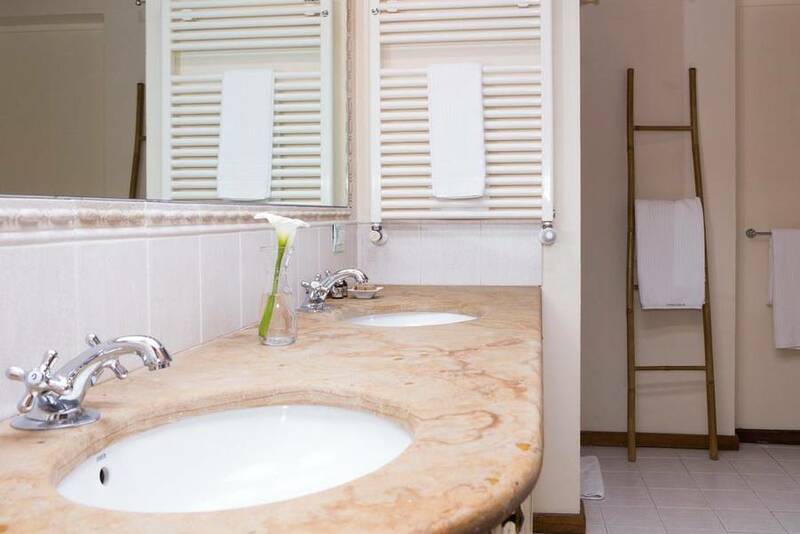 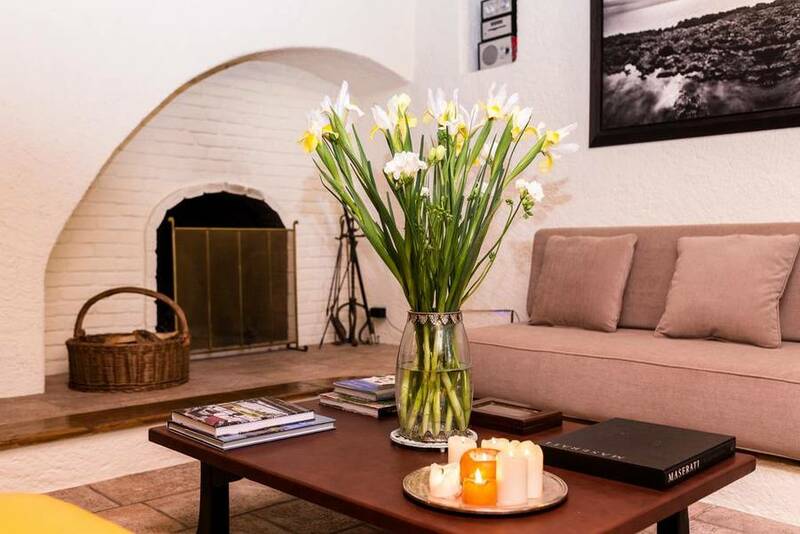 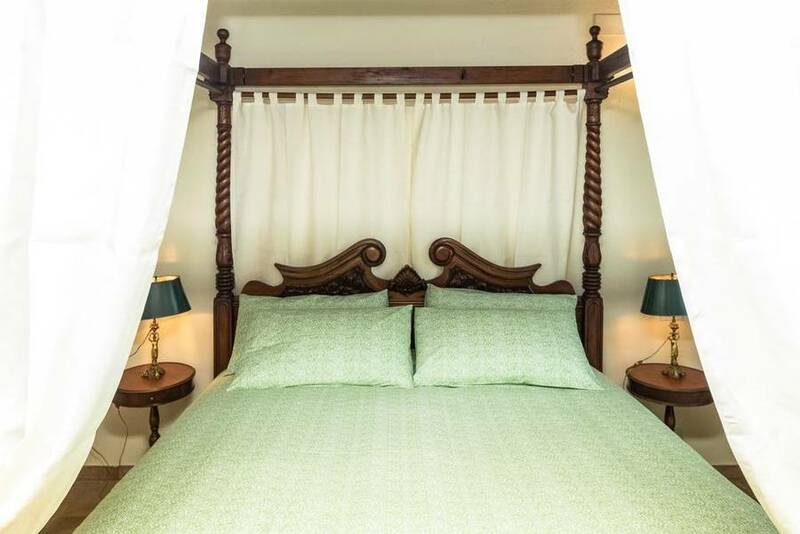 Each room has its own personality, but all share an elegant country chic decor and the most modern comforts so you will feel like you're staying in a luxury hotel, including free wifi and a flat-screen tv with digital channels. 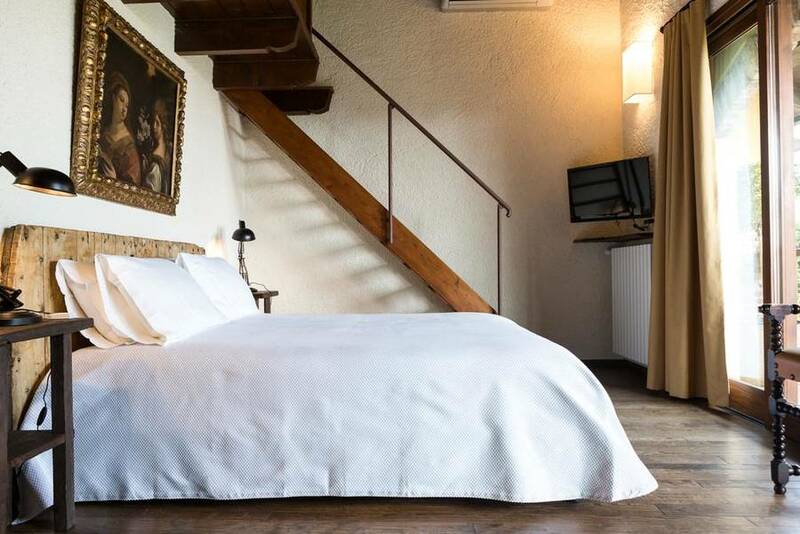 Do you love unique accommodations? 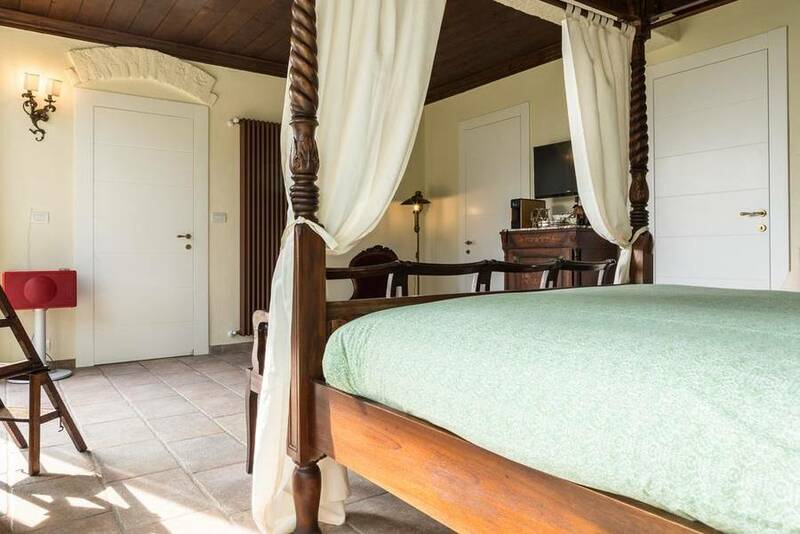 Book the 45 square meter Suite Veranda located on the villa's spacious veranda and relax with an antique four poster bed and private access to the living room and garden! 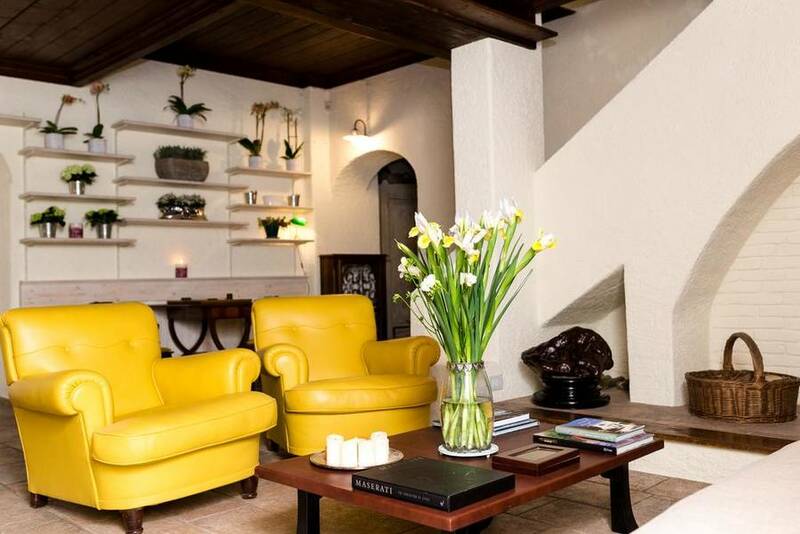 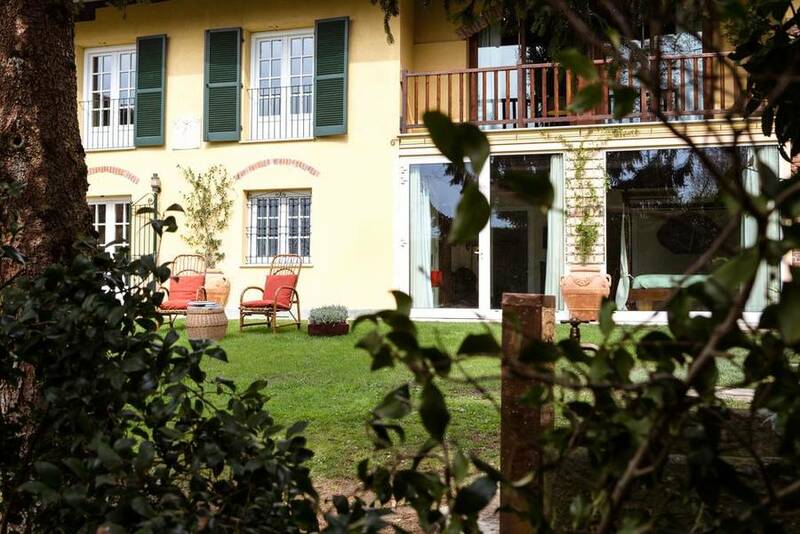 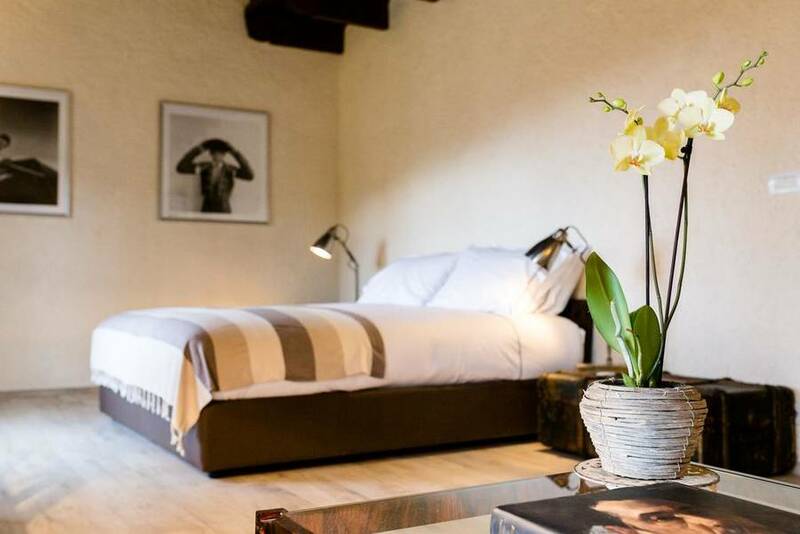 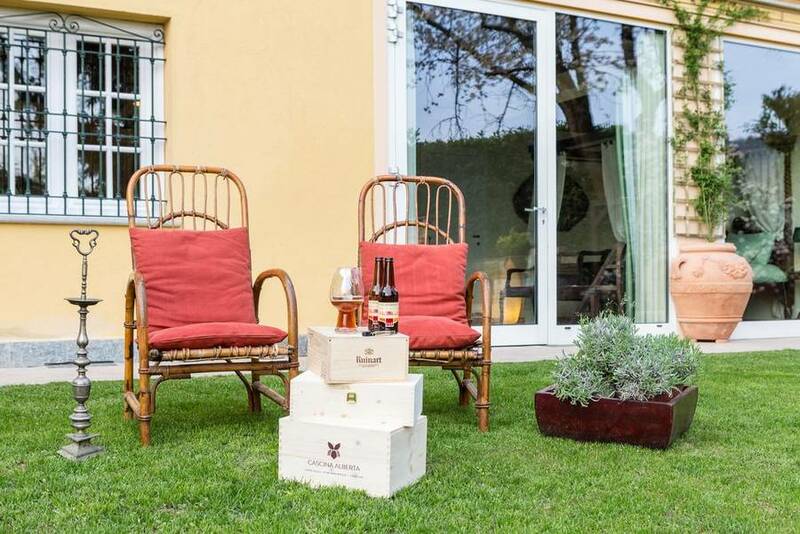 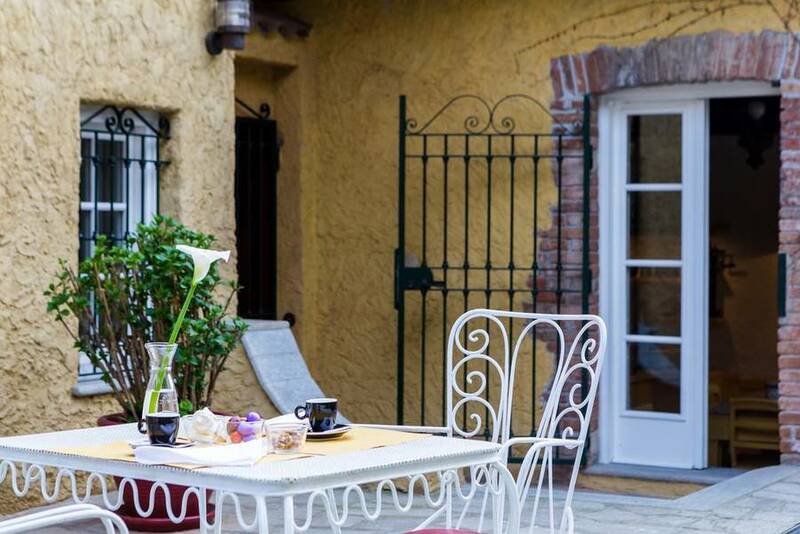 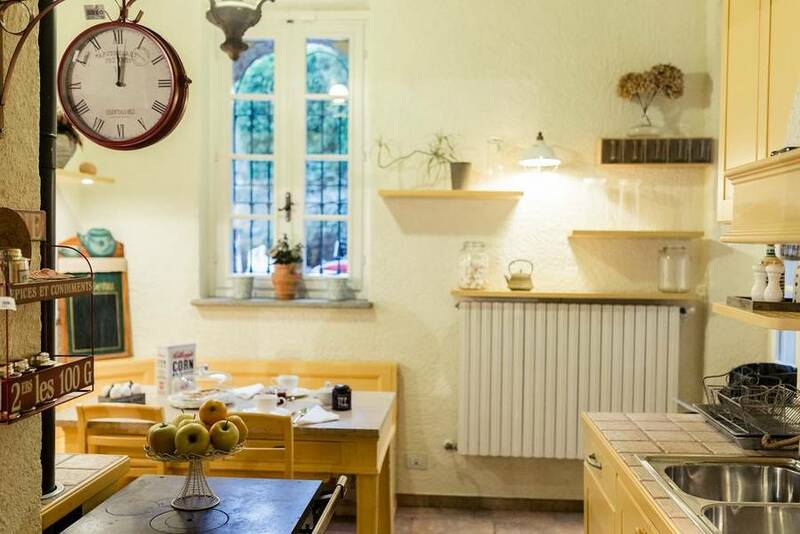 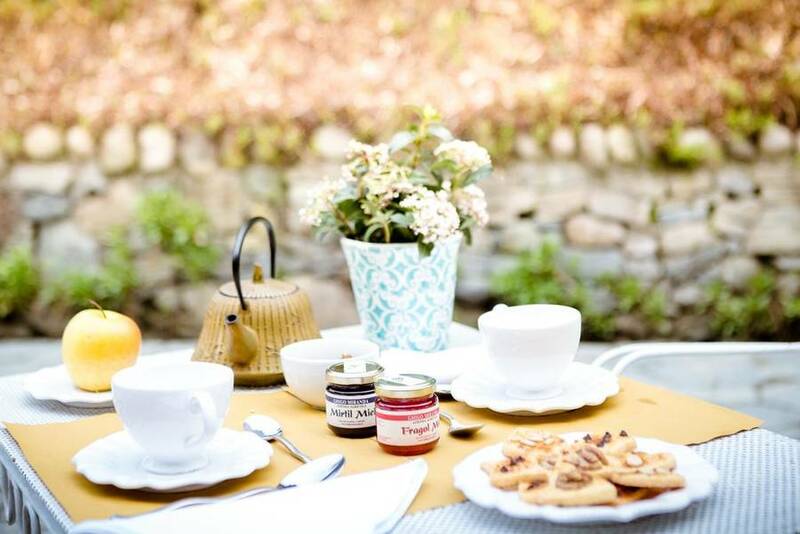 Cascina San Vito is the perfect oasis for a relaxing break, where you can unwind in the furnished garden with a drink or a good book, take a cooking class in the villa's kitchen, or strike out to discover the beauty of Turin's downtown just minutes away. 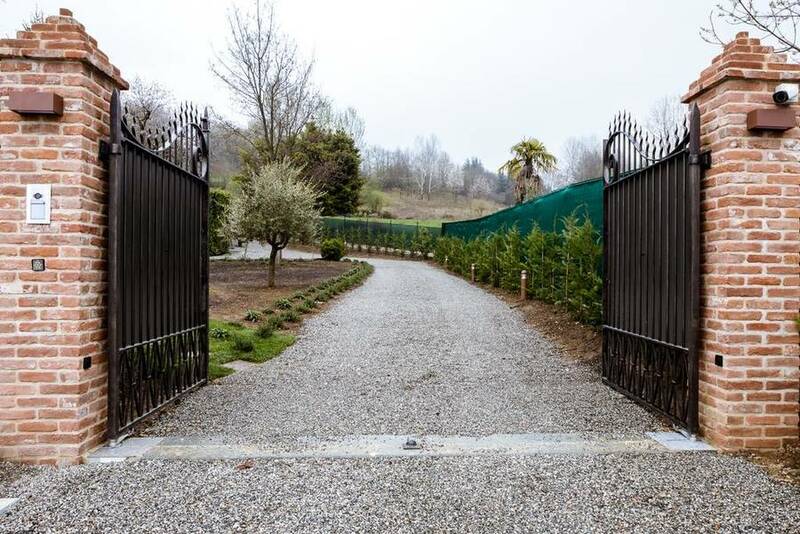 In addition to the sights in Turin, there are a number of outdoor activities near the villa, including hiking and biking trails, golf courses, and tennis courts. 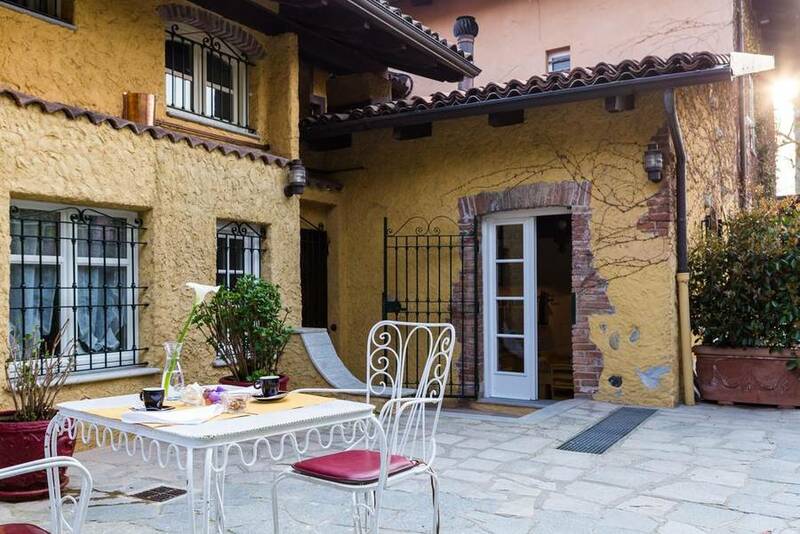 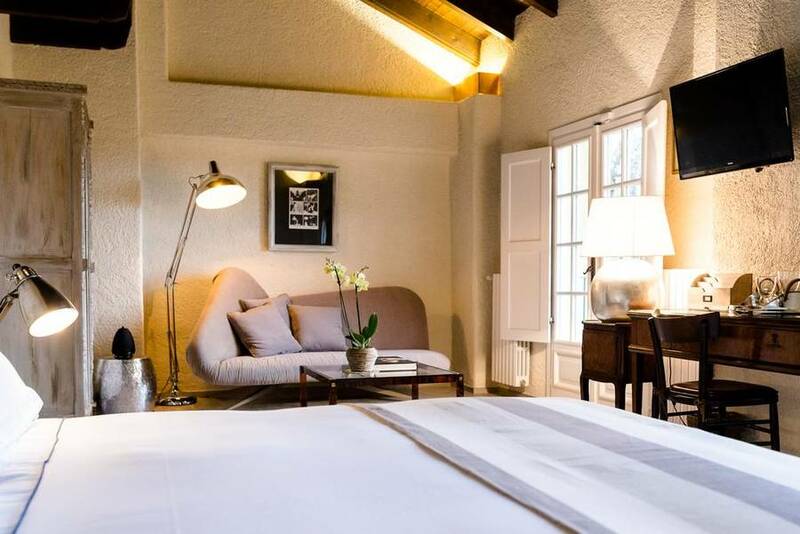 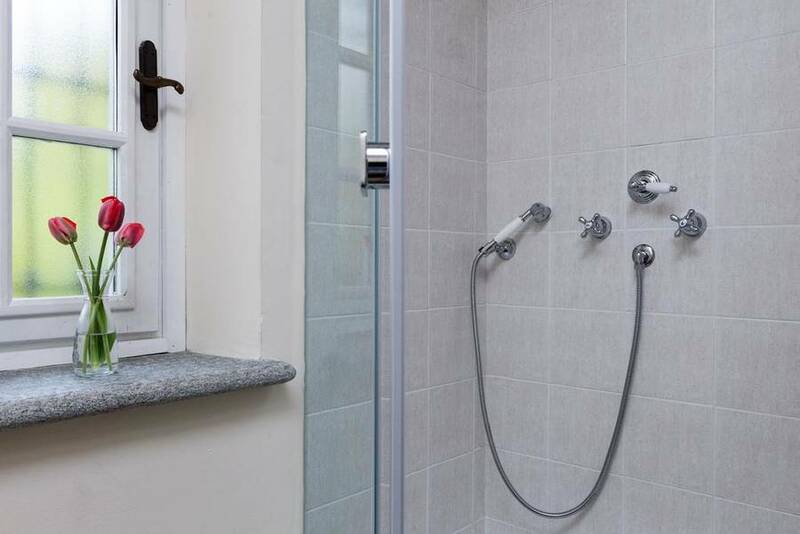 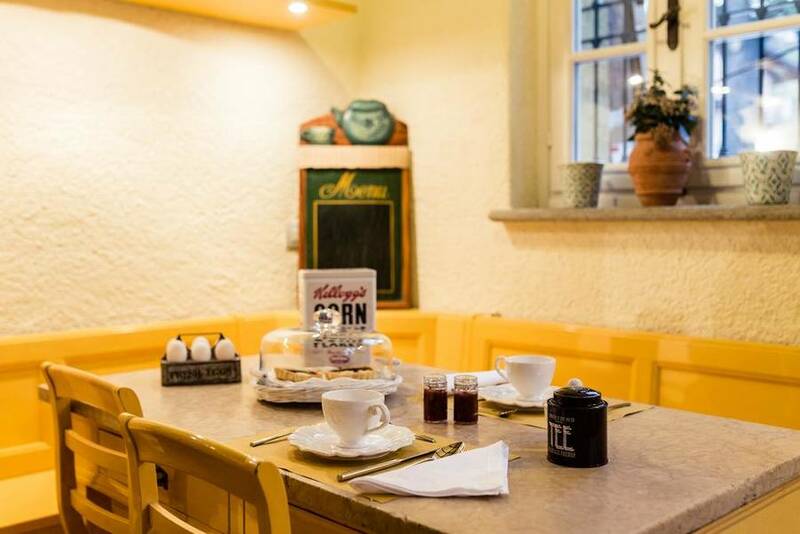 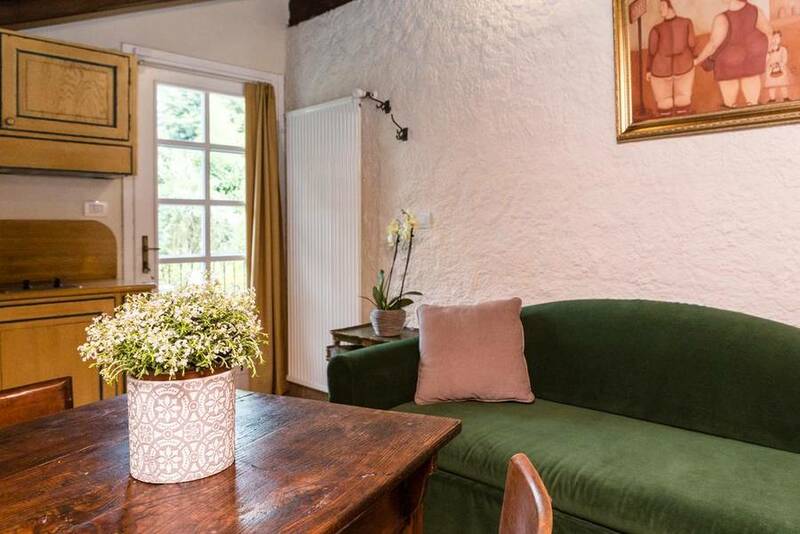 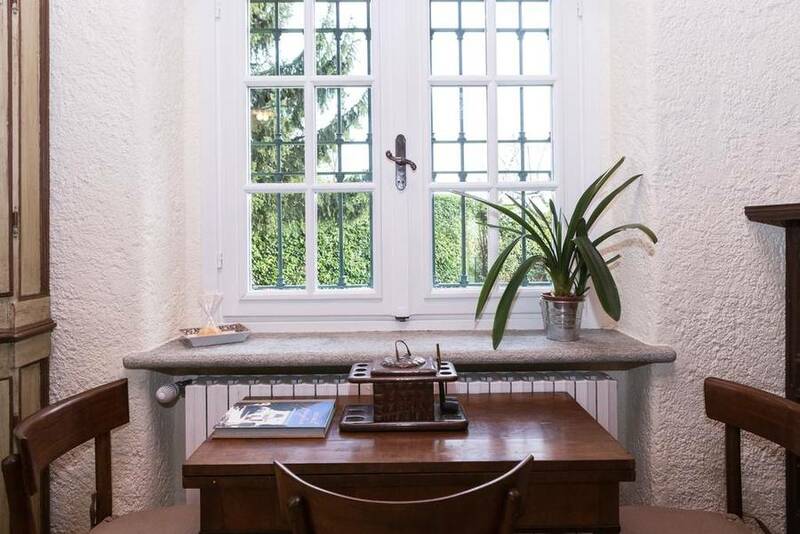 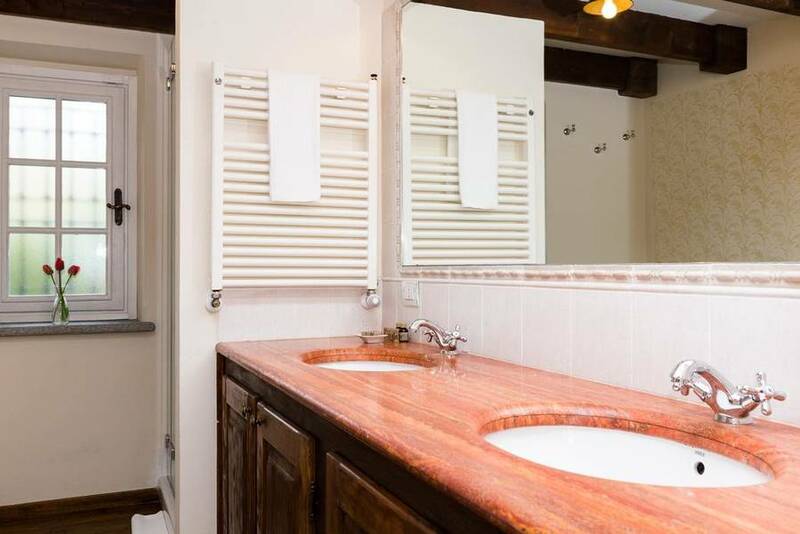 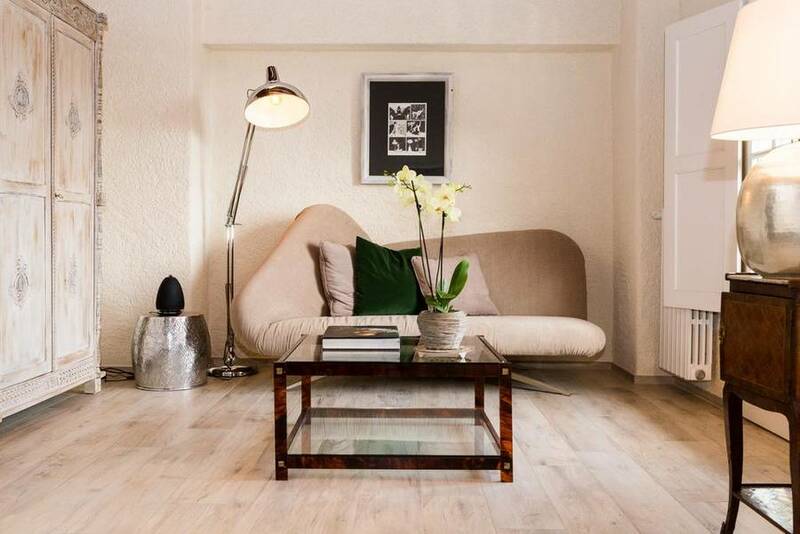 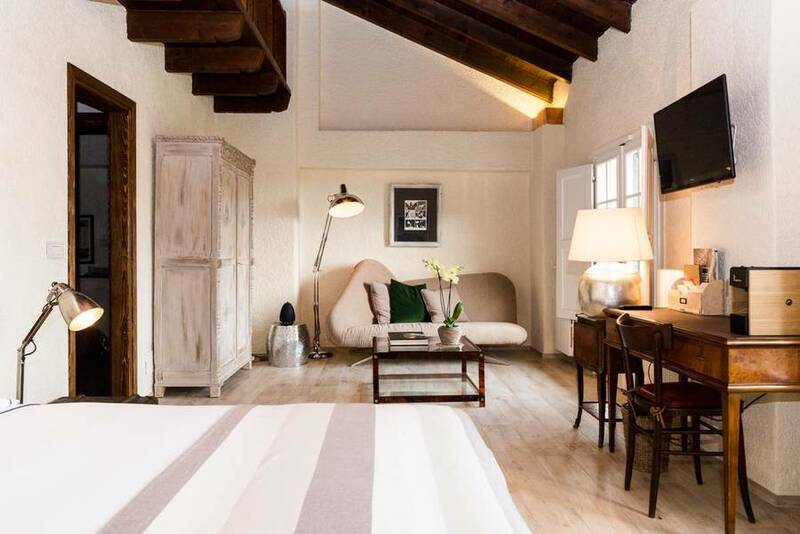 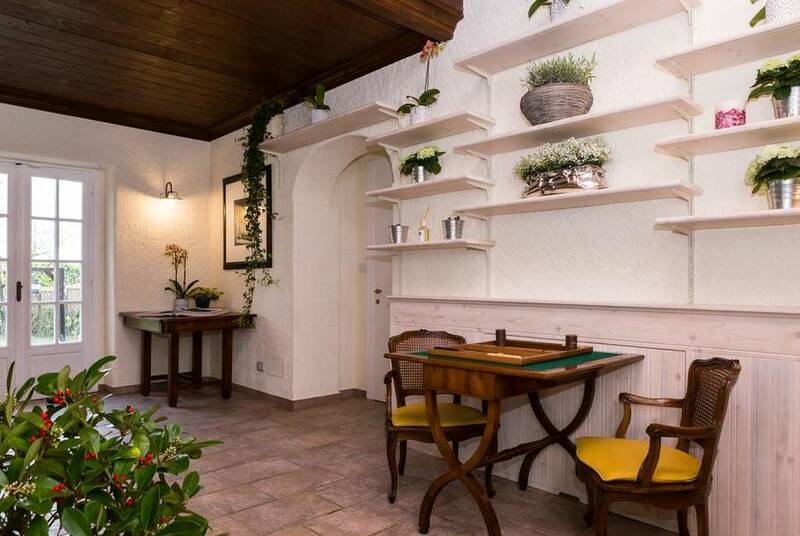 Cascina San Vito is located in Turin on the residential hills surrounding the city just a ten minute drive from downtown and the city's most interesting sights, including the Egyptian Museum, the Mole Antonelliana, and the Parco del Valentino. 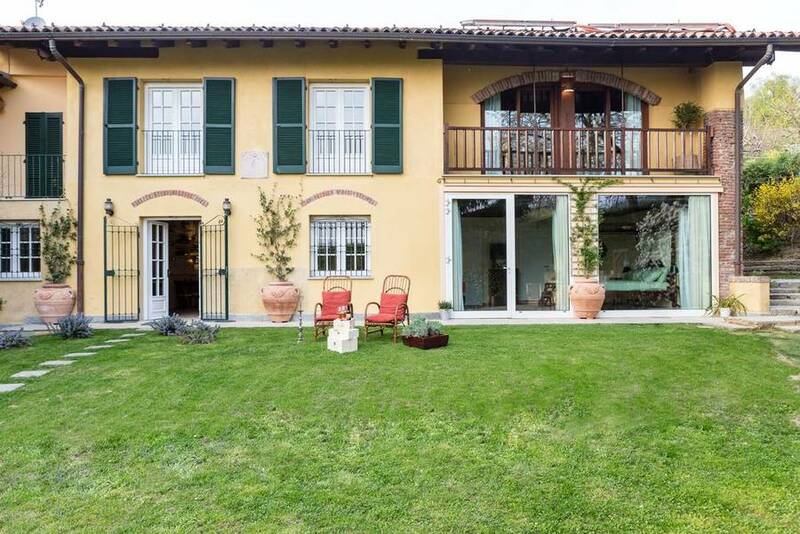 The nearest airport is Torino-Caselle, 18 km away.